Here at London Remaps, we pride ourselves on offering our customers great deals, the very highest standard of work and excellent customer service. 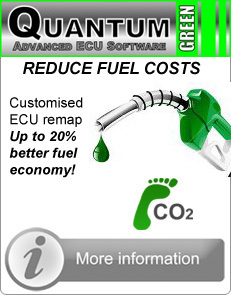 We offer full servicing & repairs, as well as comprehensive vehicle diagnostics. 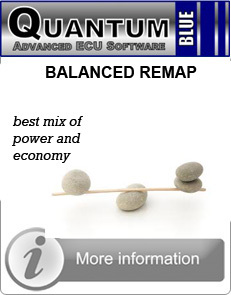 We specialise in ECU Remapping, designed for both performance and enhanced economy. 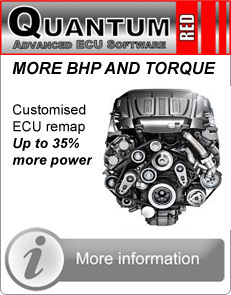 London Remaps is the biggest UK dealer of Quantum Tuning, every remap we offer is unique and comes with 14 day money back warranty. We also offer our customers an 'Optional Extra' this is our 'Mechanical & Electrical 12 month or 30,000 mile Warranty' which gives you total peace of mind for Qualifying Vehicles! Pop in for a coffee and a chat with our expert technicians, who can offer friendly advice and the benefit of their many years experience in the motor trade.